The PULL! 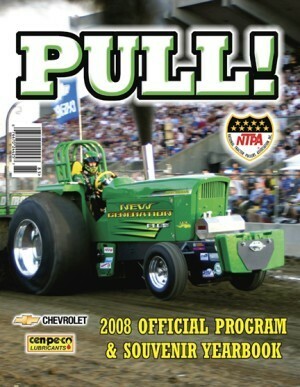 Program is the NTPA Championship Pulling souvenir program and yearbook.Â PULL! 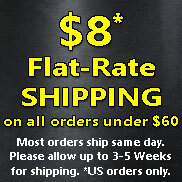 features color photos of the top NTPA Grand National and Regional National competitors. PULL! is aÂ 48-page, full color souvenir program, loaded withÂ more thanÂ 110 pictures ofÂ NTPA Championship Pulling Series competition vehicles.